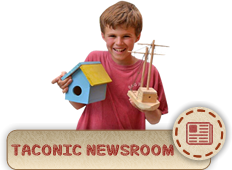 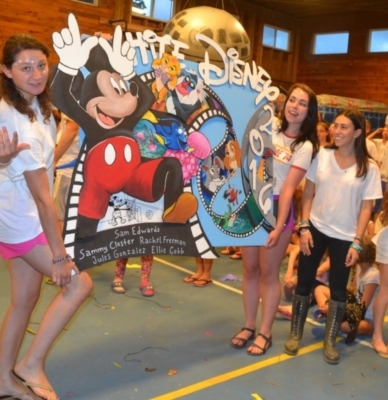 Our traditions and special events create excitement, spirit and cherished memories for all campers at Taconic. 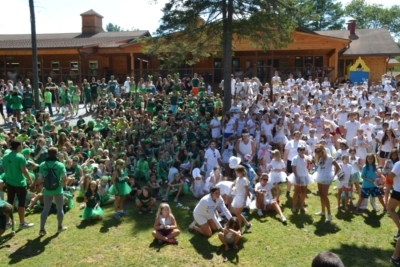 From Sing each morning, to Convention, Gold Rush, Carnival and culminating with our three day Taconic Games. 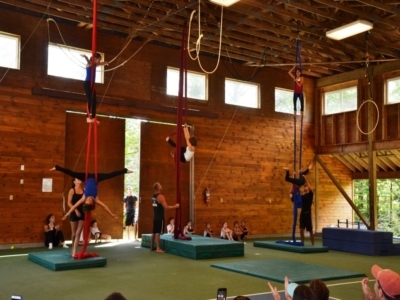 Our traditional all-camp events transform the summer experience into something unforgettable!!! 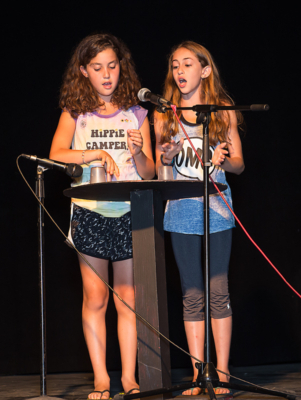 In addition to these best loved annual events, campers look forward to a weekly trip in the beautiful Berkshires as well as to overnight trips the fifth week of the summer.